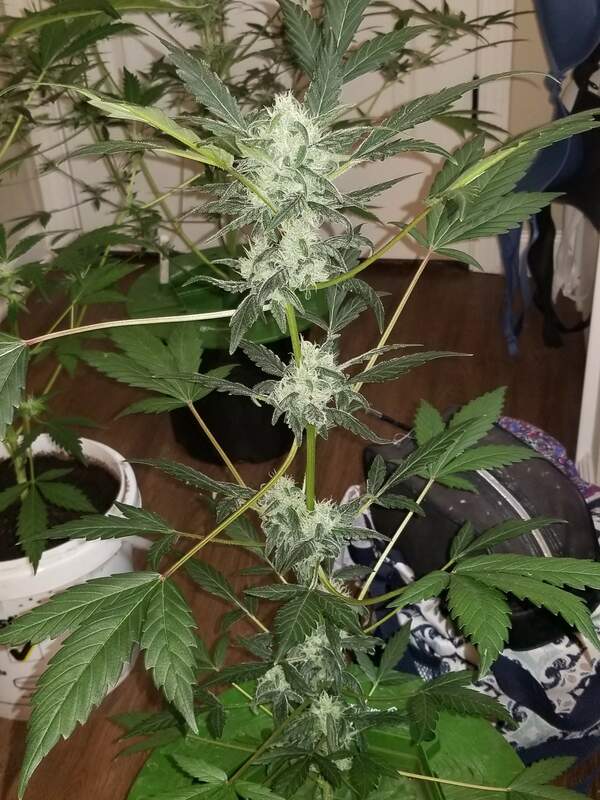 Im pretty happy with the results this is the best medicine ive grown so far and its good for everything. Will update with a smoke report after it dries and cures all i can say is i vaped scissor hash and wow it is the perfect feeling. Cant wait to try this strain in a joint. The smell is definetly changing its becoming more of a fruity sweet with a hint of a sweet flower that hits your nose.